I had been doing an on-line survey (I do quite a few) and one of the questions was to do with hobbies. The question asked which was my favourite hobby at the present time. It then expanded on that question into “why, when, where, how long” and a few other questions, which I cannot remember. It got me thinking though, that I have never really taken the time to write down the “why, when, where, how long”. So here goes. Its going a long way back to when I was about 7 years old, around 1962/1963. We used to go to my maternal grandmothers regularly and although there was quite a lot for us youngsters to play with, I often got bored. I suppose it may have been due to the fact that I was the oldest and I possibly thought that I was above these childish games my other brothers were playing. There were always books to read. 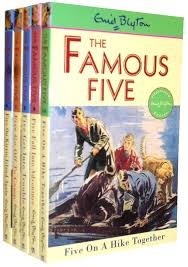 Mostly by Enid Blyton, but at 7 years old ‘Famous Five’ and ‘Secret Seven’ books were a little too advanced for me yet. I became fascinated by the way my grandmother could turn a ball of ‘wool’ into a jumper, a cardigan, a scarf and even a pair of socks! All done with what looked like a couple of sticks. She would sit there, by the fire “click-clacking” away, often without even looking at what she was doing. Only stopping to take another drink from her cup of tea (didn’t do coffee in those days) or to light another cigarette. I have to say, she was also an excellent seamstress and embroiderer. But it was the knitting that held my attention most, and one day I asked if she could show me how to knit. That’s when it started. She cast on 20 stitches for me and showed me the basic knit stitch. It took me a while to get the hang of it, but I got there in the end. It then became the job of my mother, to show me more. 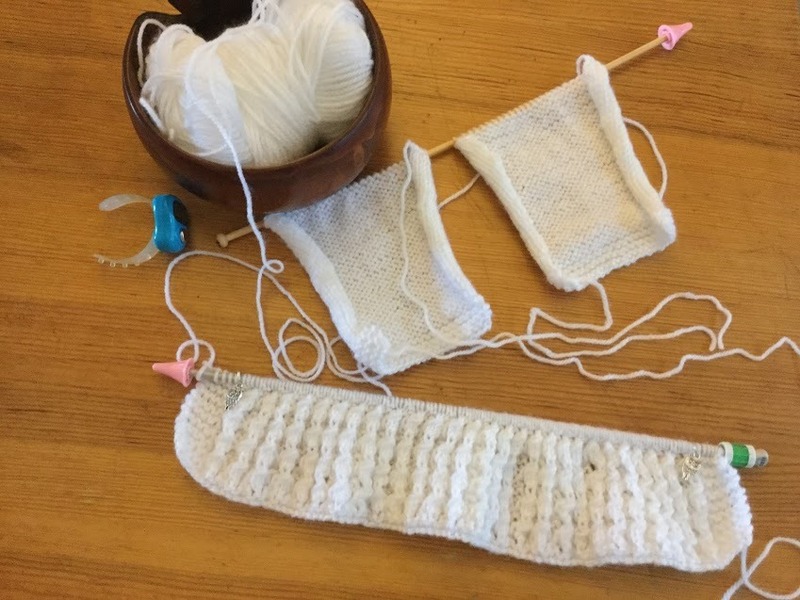 Mum showed me how to cast on and cast off, how to increase and decrease and, most importantly, how to do the purl stitch. I then began to pick up a lot of the other stitch types that I use today. 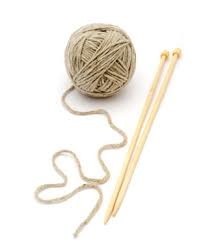 By 1965, I was knitting quite advanced stuff for my age. My parents were foster carers, and took on new born babies that were being put up for adoption. Not to get into too finer detail, many of these babies were to unmarried mothers. Quite often they were under 16 and a great deal were from poorer family background. So often the children came with whatever clothes had been donated to the hospital. So between me and my mum, we took on the task of knitting clothes for these kids. My first efforts were simple mittens and bootees, but I quickly graduated in to knitting hats/bonnets. Within a few weeks, I was tackling cardigans and, what used to be called romper suits. This new found hobby carried on for a few years, although it was never mentioned outside the house. I cannot imagine what my schoolmates would have thought/said about my hobby. I drifted out of it when I started work, for no particular reason really but got back into it a little when I met my wife. It lasted a couple of years (the knitting that is) and again it fell out of favour. It then took about 35 years before I picked up the needles again. I saw in a magazine, a picture of some daffodils that had been knitted by someone. They looked really impressive and I thought I would give it a go again. I still had all my needles and bits and pieces and was only short of the yarn. I bought some cheap acrylic double knit, in yellow and white from the Pound shop and got going. It took a couple of attempts and restarts to get the first one done, but I soon had a bright yellow daffodil. I was hooked again. More flowers followed, then headbands before moving on to beanie hats. Now that the eldest and his partner are having a child, I’m back to knitting my favourite, baby stuff again. It’s come full circle and I’m feeling the love once again. Only issue now, is that my ‘stash’ as it is called, does not have yarn that is right for baby clothes!